Long-ago dependent on the textile industry for its lifeblood, the city of Belmont now stands on its own as a thriving suburb of Charlotte. Downtown Belmont has a small town feel with locally owned boutiques, restaurants and a general store. Rest assured, you can still find modern-day services and amenities, too. It’s also home to the gorgeous Daniel Stowe Botanical Garden and Belmont Abbey College, a private liberal arts Catholic college. The town is great for outdoor recreational activities and raising a family. Getting to and from Belmont in Gaston County is a breeze. Interstate 85 passes through, as does Wilkinson Boulevard (US-74). Charlotte/Douglas airport is just 7 miles to the East. Belmont is situated on a peninsula of land formed by the Catawba River and one of its tributaries, the South Fork Catawba River. 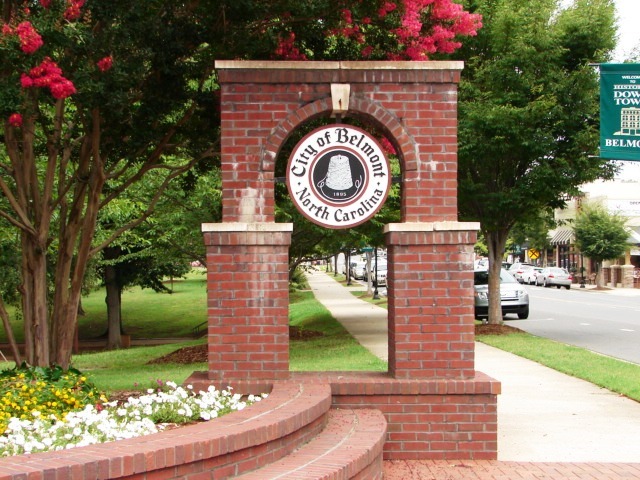 As of Jan. 13, there are 184 properties listed for sale in Belmont. Several of those homes are waterfront. 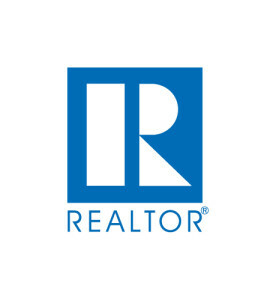 There are also a few new construction waterfront homes in McLean, South Shore and The Conservancy neighborhoods, located southwest of downtown Belmont near the Daniel Stowe Botanical Garden. List prices range from nearly $2 million for a 6,800-square-foot-plus 2005 waterfront home in Misty Waters subdvision to under $30,000 for a small inland home that is north of I-85 toward Mt. Holly. There are currently a total of 95 waterfront homes listed on all of Lake Wylie, with an average price of nearly $780,000. Eighty-seven percent of the homes sold in Gaston County in 2015 fell into the less than $250,000 category. The $250,000 to $500,000 range accounted for 12.4% of the market, and the remaining 0.5% went to homes $500,000-$1 million and above.